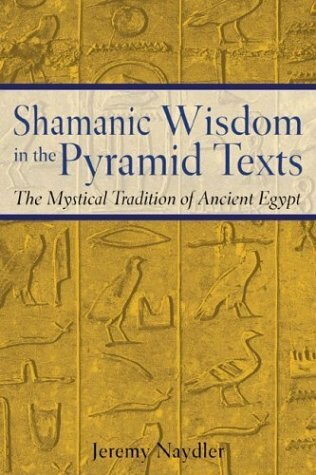 It was because of the perceived mystical basis of ancient Egyptian religion that across the ancient Greek and Hellenistic world, ancient Egypt had a reputation for being the fountainhead of esoteric knowledge and wisdom. 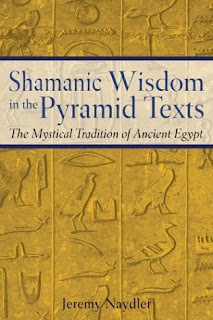 Many Greek and Roman accounts of ancient Egyptian religion are not only respectful and sensitive toward its deeper spiritual import, but they also affirm that mystical experience was the wellspring of this esoteric wisdom. Indeed, not a single commentator seems to have thought the funerary cult held a paramount place in ancient Egyptian religious life. Instead of the funerary cult, we find writers such as Herodotus, Plutarch, and Iamblichus referring a great deal to mysteries, initiation, and mystical experience. 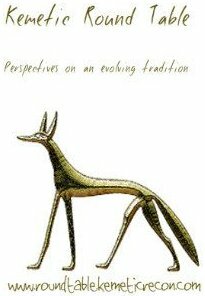 The Egyptian priests are portrayed as spiritual practitioners who had direct knowledge of realities beyond the physical. According to our Greek and Roman sources, this knowledge was less the result of philosophical reasoning or speculation and more the result of direct experience. Thus, Greek religion and philosophy were often portrayed as but a pale reflection of the earlier Egyptian wisdom. This entry was posted in Afterlife, Liminal (Shamanic), Modern Practice, Quotes, Theology and tagged Naydler, quotes, Shamanic Wisdom by helmsin2. Bookmark the permalink.